Google Sheets is a great tool when you’re collaborating and working with people on the same sheet. It allows people to work in the sheet simultaneously. If you’re looking to manually insert timestamps in some places in the worksheet, using the keyboard shortcut is the way to go. To insert the current date: Control + : (hold the Control key and press the colon key). To insert current time: Control + Shift + : (hold the Control and Shift keys and press the colon key). 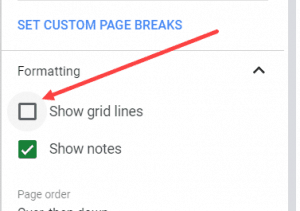 Google Sheet Functions can be used to insert the current date or time. This function does not take any input arguments. Both TODAY and NOW functions are volatile. 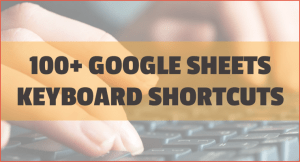 This means that the formula gets recalculated whenever there is a change in the Google Sheet. 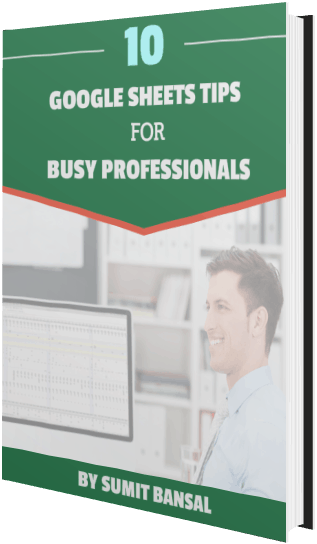 For example, if you enter a value in a cell or close the sheet and open it again, it will recalculate and show you the date/time at the time of recalculation. The result of both TODAY and NOW functions are numbers. This means that you can change the format the display the date and time differently if needed. The drawback of using functions is that it recalculates and changes the date/time value every time there is a change. If you are tracking activities, you may not want it to change once it is entered. 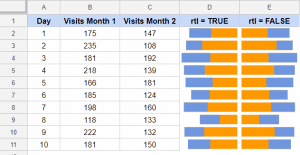 This can be done using a simple script in Google Sheets. 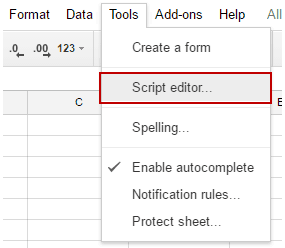 Click the ‘Script Editor’ option. Now when you enter anything in cells in column A, a timestamp would automatically appear in the adjacent cell in column B. Calculate Age in Google Sheets. 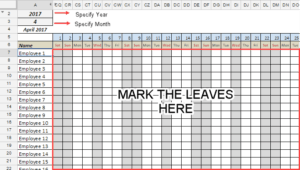 Insert a Timestamp in Excel.